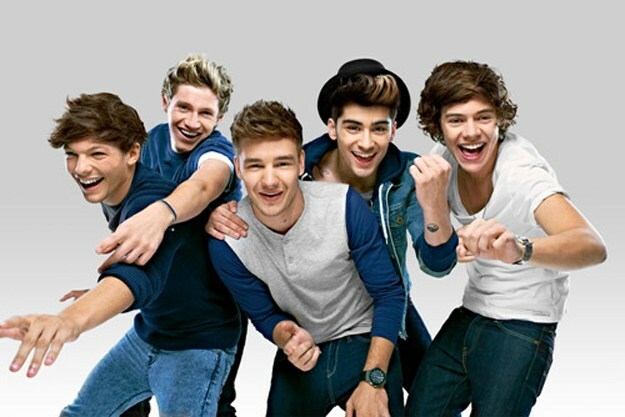 If you are a fan of One Direction, you surely listened to every song and watched every music video. As if it is not enough, you even reviewed their X Factor moments. But you will not be their avid fan if you haven’t watched their documentary, This Is Us. Their documentary included two splendid hours of 3D scenes starring Niall Horan, Zayn Malik, Liam Payne, Harry Styles and Louis Tomlinson. If you watched it, you thought it was the best documentary ever. But wait till you see their upcoming 1D Day event. This event is a publicity designed to jumpstart their new album. The 1D Day is a worldwide event which will be on November 23, 2013 and get this, they will host a live show for seven hours! You can see the boys for seven hours! That’s a dead giveaway. What should you expect in their live show? 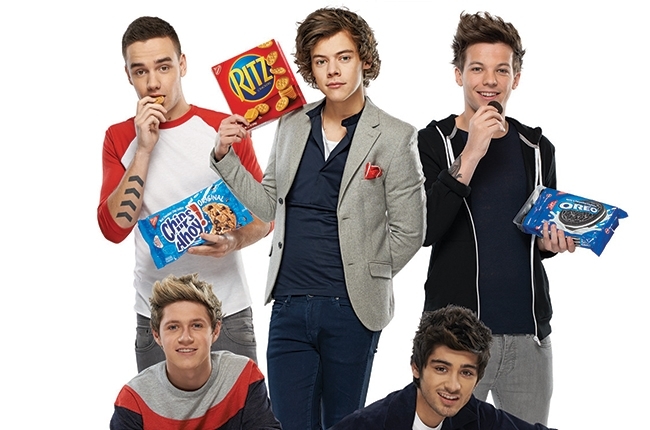 Of course, there will be guest appearances (although you think that the five boys are enough). No names are given but for sure, their guests are superb like them. The actual event will be in Los Angeles. But do not worry because there are live transmissions or dispatches around the world. Actually, on November 17, 2013, there was a gathering of more than four hundred fans at the Gardens by the Bay. The fans choreographed Best Song Ever and sent the videos to the boys. The videos will be featured on their online transmission. No one really knows what will happen on that day but you can expect nothing but the best – purely fun and entertaining. The event will surely be your best Saturday ever. Have fun!